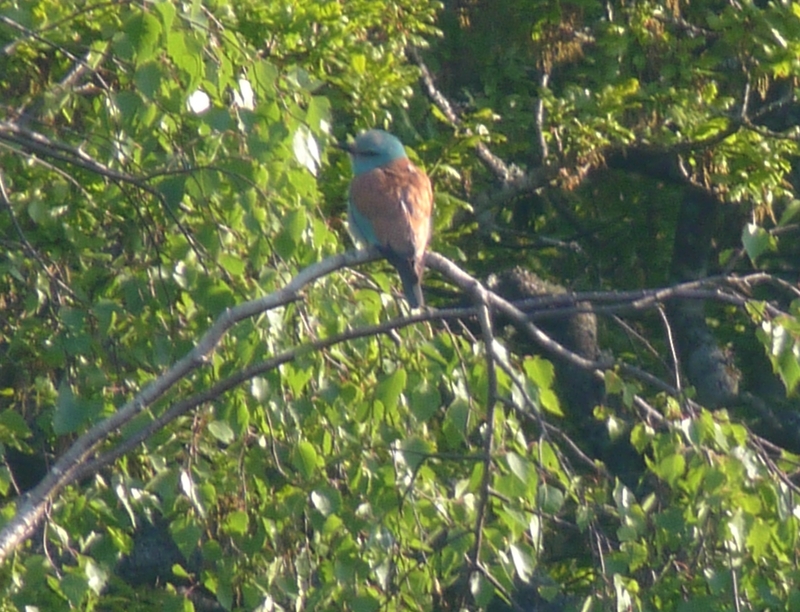 An early morning trip to Broxhead Common in Hampshire to see a Roller today. 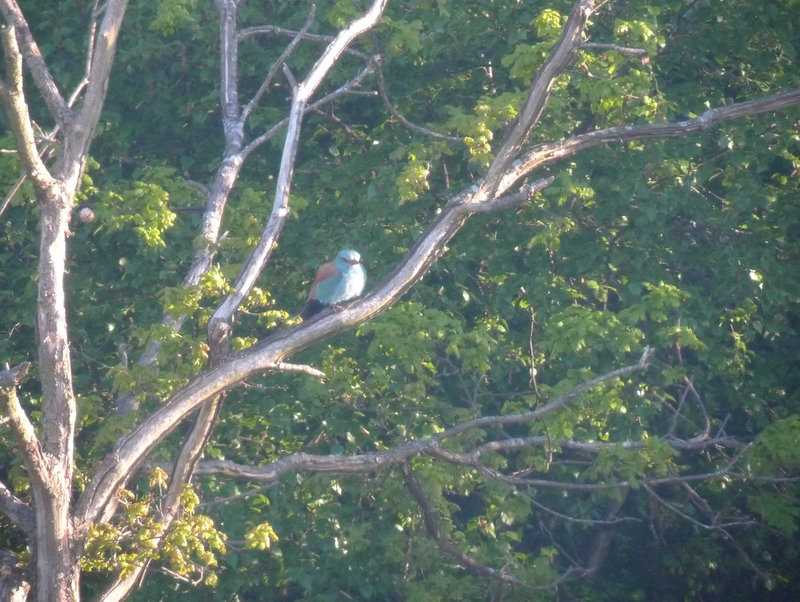 Left the house at 5.15am and had seen the bird by 6.30am. 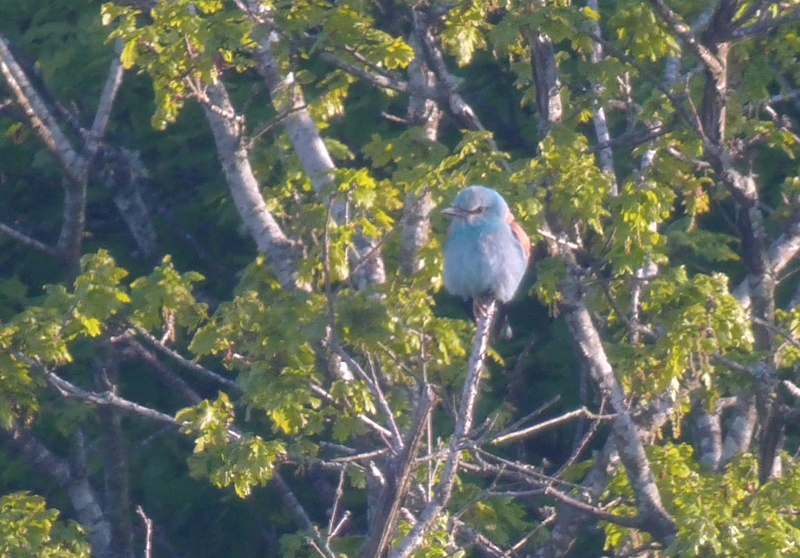 Back home by 9am for breakfast. 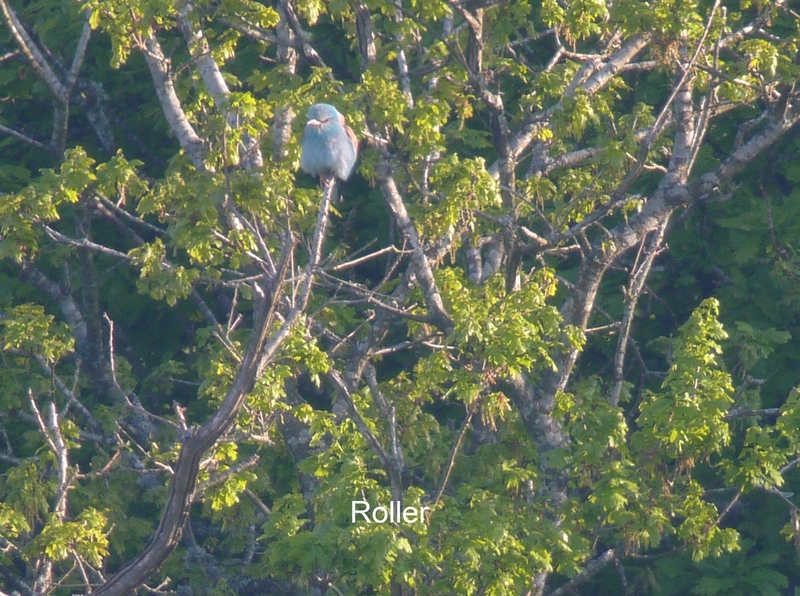 I have added a few pictures of the Roller but they don’t do such a colourful bird justice as it was quite distant. 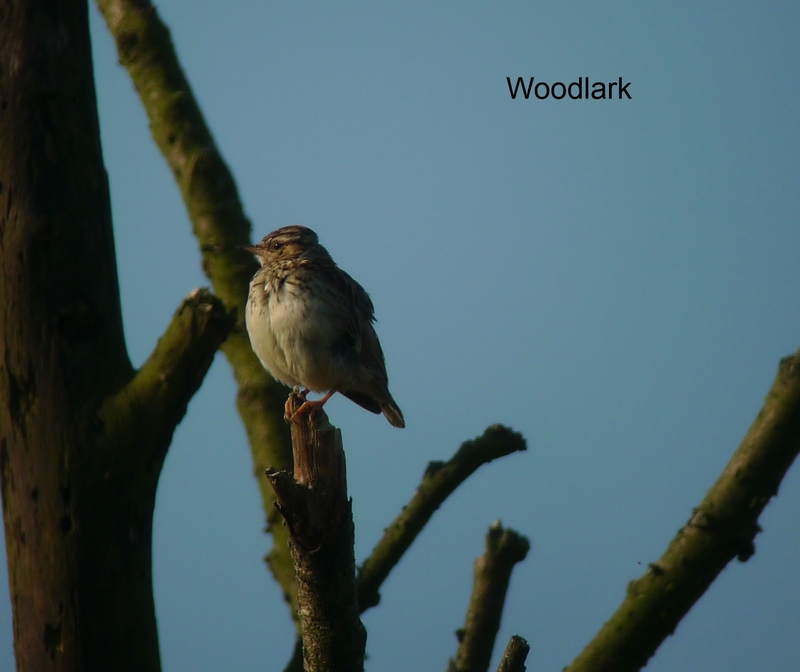 There were also 3-4 Woodlark in the same area.